Registration for our 2 day Economic Fundamentals is now open. We would love to have you join us. 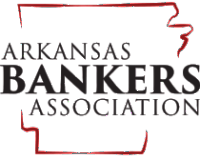 If you have any questions, please email jennifer@economicsarkansas.org.